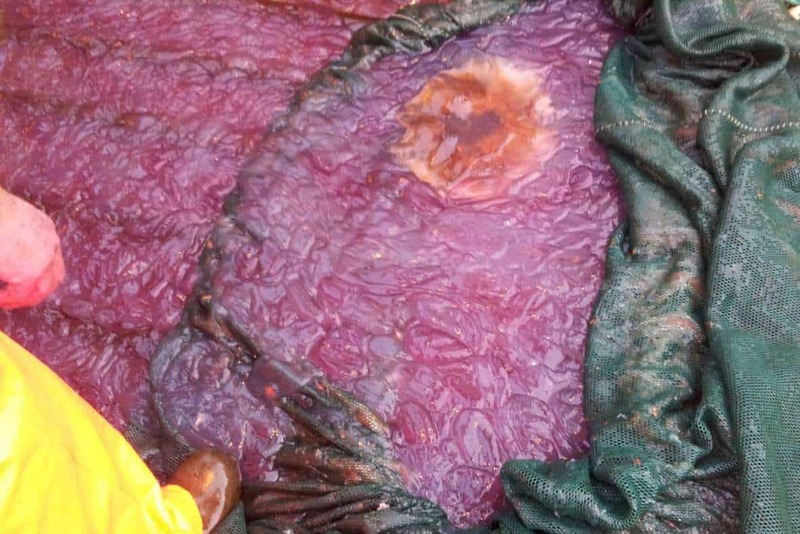 Earlier this month, researchers started noticing that a mysterious purple goo was taking over Norway’s coast. They’re still looking at the exact cause, but they have a pretty idea about what’s behind it – and it’s as gross as it looks. The likely culprit is the cigar comb jellyfish, also known as the cucumber jelly (Beroe spp. ), which has appeared in large numbers in both Norway’s Lyngen and Kvænangen fjords. Adults of various species in the genus range from a few millimeters to 1.5 m, but this particular species is on the smaller side of the spectrum. Their bodies consist of a mass of jelly, with one layer of cells on the outside and another lining the internal cavity. 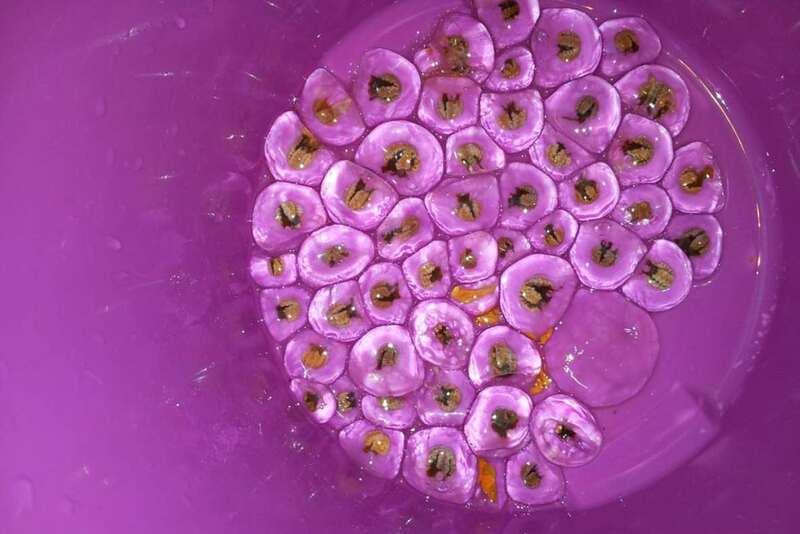 University of Norway associate professor Roger B. Larsen and his team have been surveying the area, and while he didn’t get to test the samples yet, he stated that they are indeed probably responsible for this pink invasion. Until now, millions of cubic meters have already been filled, which is a big problem for local fishermen, who routinely use sonar to catch their prey. Because the slime forms a thick layer, it confuses the instruments, making it impossible to detect fish banks. According to Larsen, underwater surveys in the area have also detected large blooms of siphonophores – gelatinous, colonial organisms that often resemble jellyfish. Furthermore, these creatures seem to be taking out local fish; a recent trawl has gathered almost no fish or shrimp, despite the abundant history of the area. To make things even more complicated, scientists have discovered a second, unknown mass of marble-like jellyfish, which may be a new species.